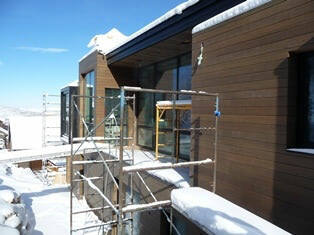 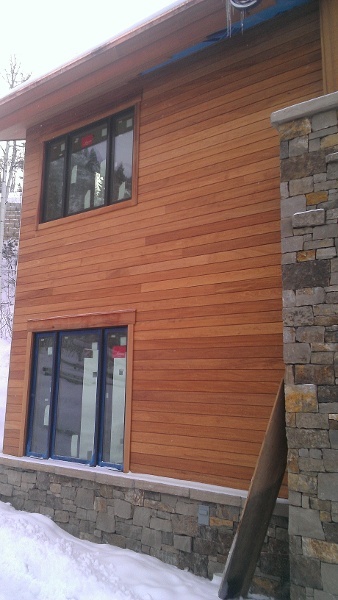 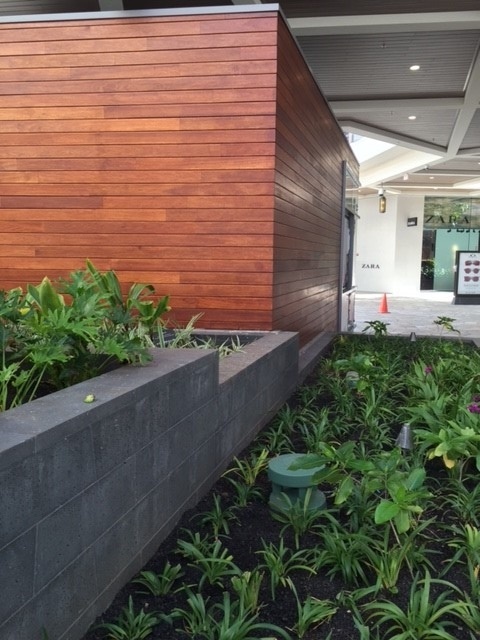 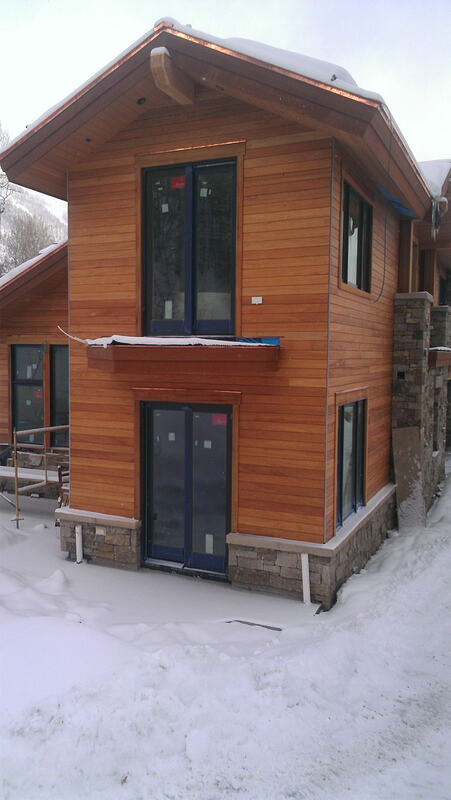 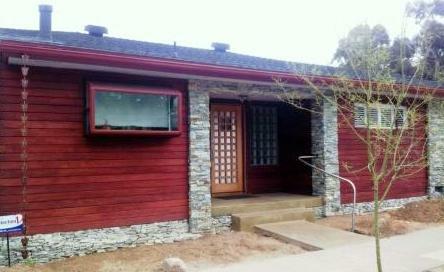 Mataverde® Santa Maria hardwood siding is a medium to high density hardwood with rich coloration and graining. 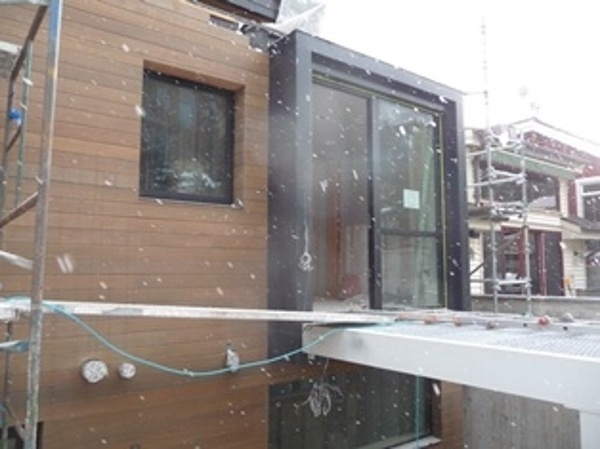 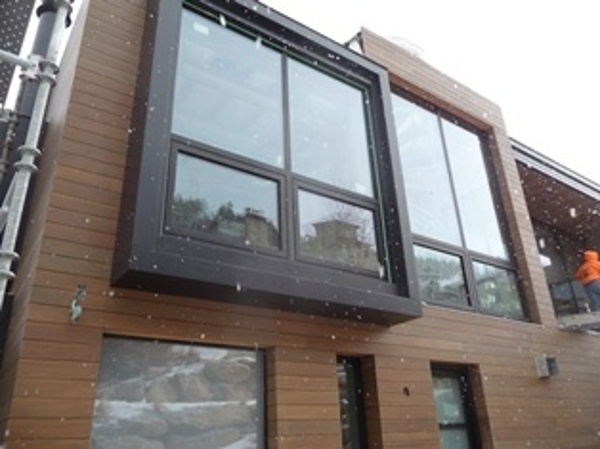 It offers a beautiful and affordable architectural cladding option for your rain screen system. 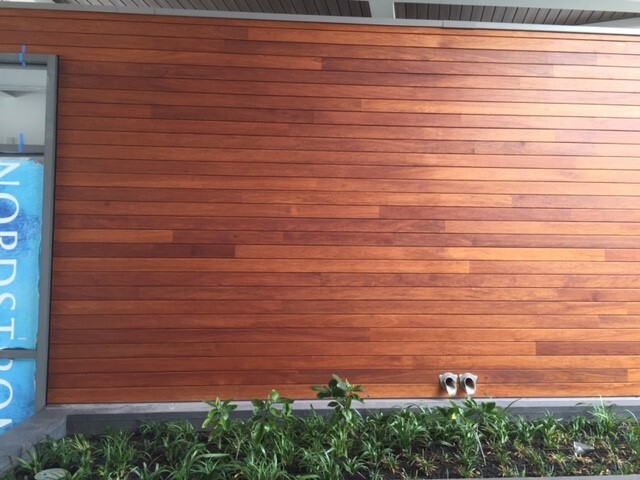 100% FSC® certified, Santa Maria is an eco-friendly building material whose sustainability will contribute toward your project's LEED certification. Please click on FSC Santa Maria Rain Screen Gallery photos to enlarge.